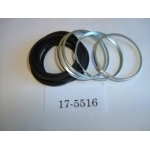 Brake Caliper Seal Kit- Vauxhall VX2300- FE Series- 1976 on- Rear Vauxhall VX4/90- FE Ser..
Rear Wheel Cylinder Seal Kit- Austin Healey Sprite- Single Ended Cylinder 1958-61.. 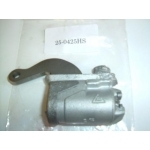 Brake Master Cylinder- Lockheed- Models with Disc Front/ Drum Rear Vandan Plas - Princess- 40.. 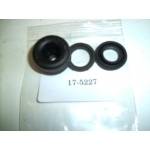 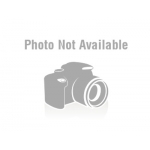 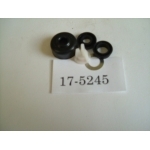 Brake Master Cylinder Seal Kit- Lockheed Cylinder containing 2 ring seals- Austin Heale.. 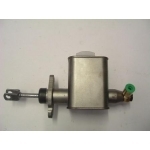 Brake Master Cylinder- MG- MGB- V8eng- 1973-76 MG- BGT- 1962-77- All Models .. 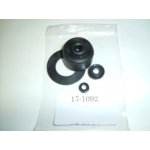 Clutch Master Cylinder Seal Kit- Austin Healey Sprite- All models with Disc Brakes- 196..
Rear Wheel Cylinder- Morris 1300- 1300cc GT- 1968-74 MG - 1300GT - 1968-74 .. 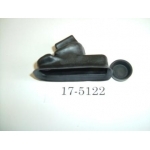 Clutch Slave Cylinder- Austin Healey- All models - 1966-71 MG- MGB- V8eng- 197..
Rear Wheel Cylinder- Morris Oxford- MO Series- 1949-54 MG Magnette- ZA / ZB- 1954-69 .. 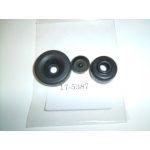 Clutch Slave Cylinder Kit- Austin Healey- All Models- 1966-71 MG- MG Midget - MK3- 1966-7..
Front Brake Caliper- MG- MGB- V8eng- 1973-76 PLEASE REMOVE ALL BRAKE PADS AND HAND BRAKE ..
7/8" Bore Cup Seal for Wheel Cylinder and Clutch Slave Cylinder Morris Oxford- MO Series..